…Discover how each child’s health is influenced by alphabet technologies. 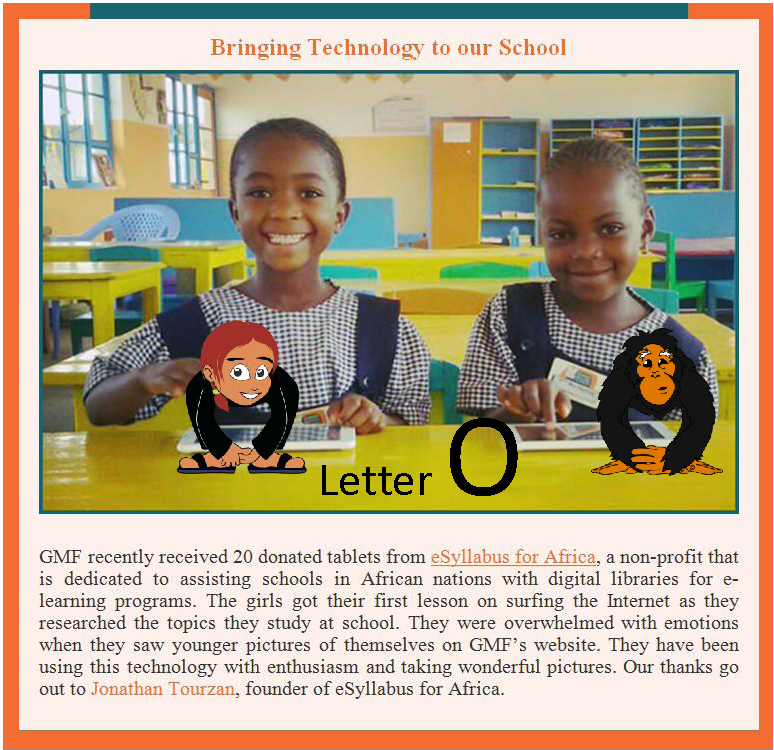 Studies show that alphabet technologies, including the shapes and sound of letters, influence children’s learning, behaviors, and well-being. Alphabets fonts, however, were not designed for the physically active learning styles of growing young children. Gradually, their ubiquitous use by children necessitated greater fine motor learning skills, decreased gross motor learned activities, and repatterned neuromuscular connections. WHAT A DIFFERENCE A FONT MAKES! growth of human response systems. 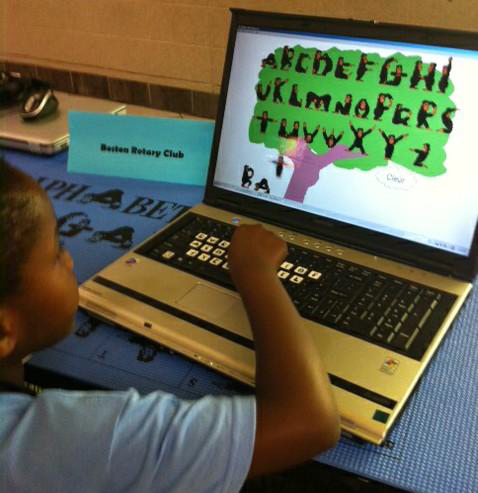 To restore the benefits of healthy neuromuscular alphabet education in today’s sedentary, digitized learning environments, Wellness, Inc. designed Alphabet Fitness Fonts just for kids. Feel free to navigate through this website at your pleasure and interest. Discover how physically exercising the different fonts and activities with the kids literally changes their emotions, energy, learning focus, speech, and perspectives …as well as yours too!! Note: this typographical body-brain phenomena evolved with the use of man-made alphabet tools. Click to watch this Alphabet sprint video ! 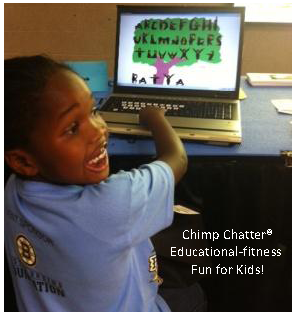 Kids Exercise Chimp ABCs for Yoga & Typing! ALPHABET FITNESS FONTS TEACH GLOBAL ALPHABET WELLNESS! View our video to see us in action!